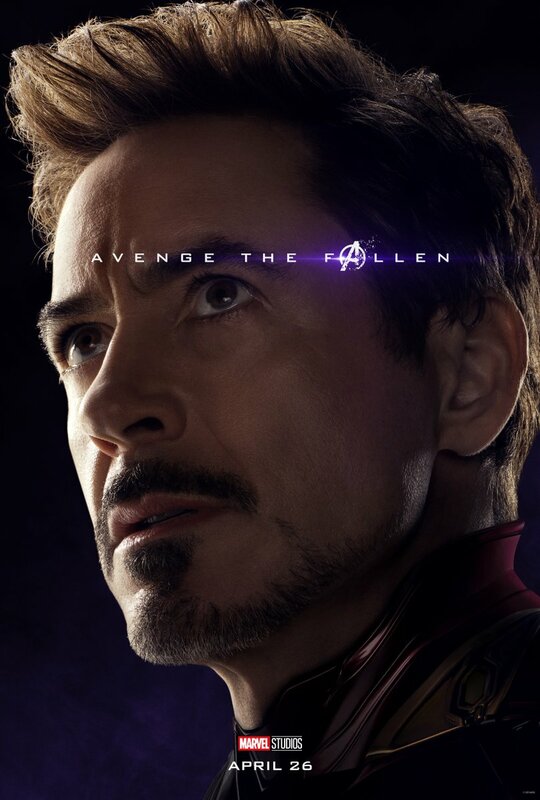 With Avengers: Endgame set to debut in theaters in one month, a bunch of new character posters have been released, highlighting those who survived Thanos’ infamous snap in color with those turned to ash in black and white. Check out the new posters in the gallery below and prepare to avenge the fallen on April 26! Confirmed cast members for the untitled fourth Avengers film so far include Robert Downey Jr., Chris Evans, Mark Ruffalo, Scarlett Johansson, Chris Hemsworth, Jeremy Renner, Don Cheadle, Sean Gunn, Paul Rudd, Brie Larson, Karen Gillan, Katherine Langford and Josh Brolin. 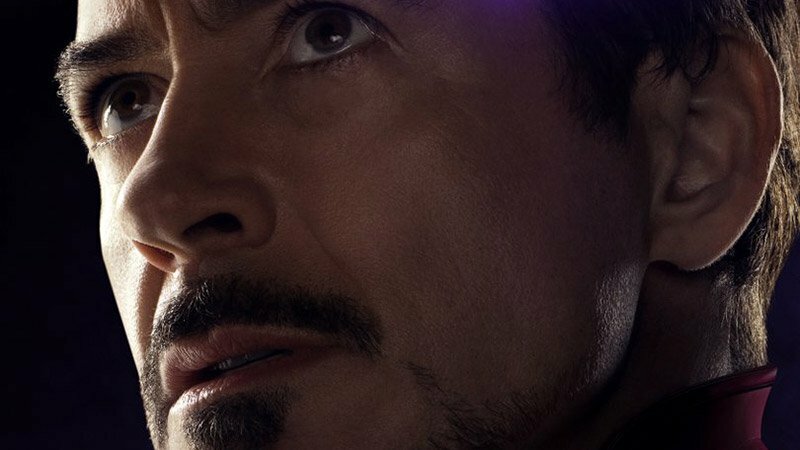 The post Avenge the Fallen with New Avengers: Endgame Character Posters appeared first on ComingSoon.net.